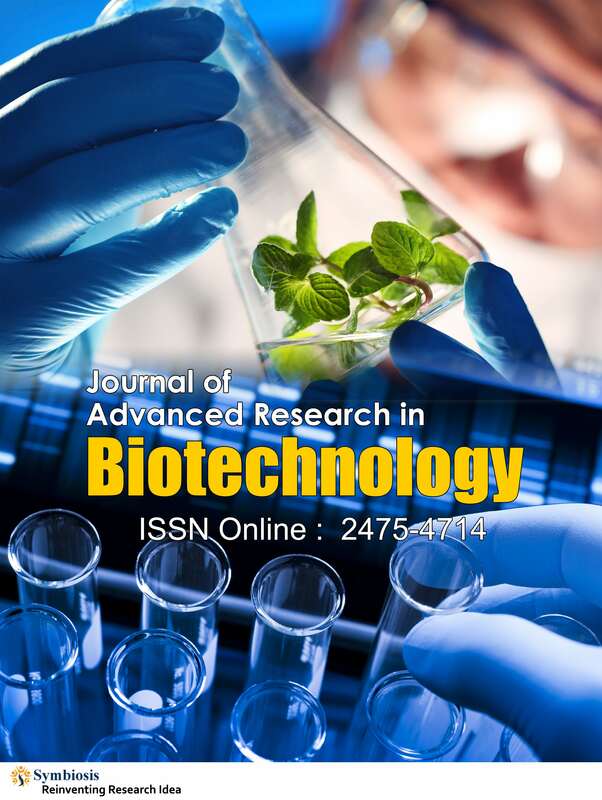 Journal of Advanced Research in Biotechnology (JARB) is an Open Access Journal which aims to provide scientific knowledge and technological aspect concerning biotechnology and related fields. It is a broad discipline in which biological processes of living forms, structures or cellular factors are used to promote different technologies for specific uses. This rapidly developing field allows us to analyze the source and process of life at microscopic level and employ innovative developments in various branches of science. New products and devices produced by the technologists are used in various fields with a landmark breakthrough in medicine and healthcare (Pharmacogenomics, genetic testing, gene therapy), stem cell research, antibody production, food industry, agriculture, genetic engineering, tissue engineering, industrial fermentation technology, cosmetic products, environmental uses etc. These new approaches and modern techniques which are used by traditional biotechnology industries are achieving new boundaries allowing them to enhance the production quality and yield of the system. Biotechnology has begun to have an intellectual impact on almost every aspect of human endeavor. These technologies can be used to solve various problems ranging from product effectiveness to downsizing global warming. The community's most crucial challenges are also met with the help of modern biotechnology. Biotechnology represents an integrated, multidisciplinary science which cores on the mechanism of life processes and their function. JARB is a Scientific Journal which provides a vital platform for the publication of review articles, Research articles, and short communications based on the strategic research in Biotechnology. This society's main goal is to propagate knowledge and to create a bridge between academics and research experts, industry executives and institutions. JARB is operating as a peer – Reviewed Journal which aims to publish genuine information on the recent and advanced topics related to Biotechnology and various industrial applications.